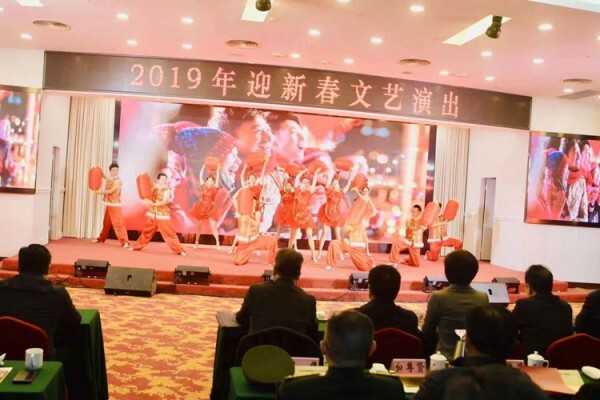 The Yueyang government held a Spring Festival gathering on January 31, 2019. 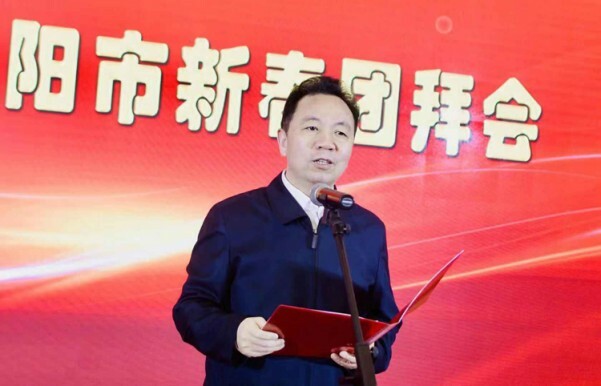 CPC Yueyang Municipal Committee Secretary Liu Hesheng addressed, and Deputy Secretary Li Aiwu presided over the event. 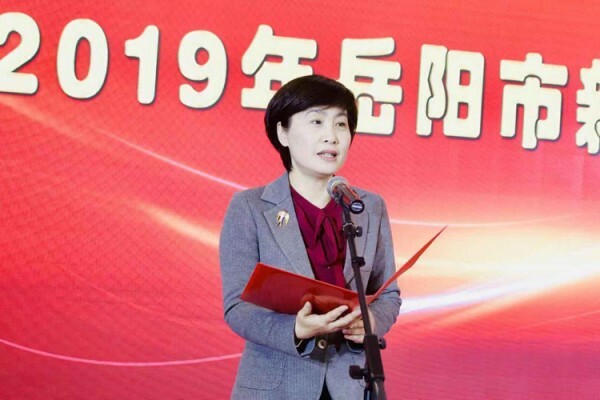 All municipal leaders attended, including Chen Ailin, Xu Xinchu, Xiang Weixiong, Tang Daoming, Li Zhi, Xiong Wei, Wang Xiaozhong, Ma Na, and Tan Zhenghong. Some old cadres were present, including Mei Chubo, Huang Jiaxi, Luo Chuangen, Gao Biyun, Liu Siyuan, Chen Zhigang, Zhang Zhixiong, Luo Diansu, Zhao Xiecheng, and Bai Zunxian. All the participants watched performances, and talked about development expectations.